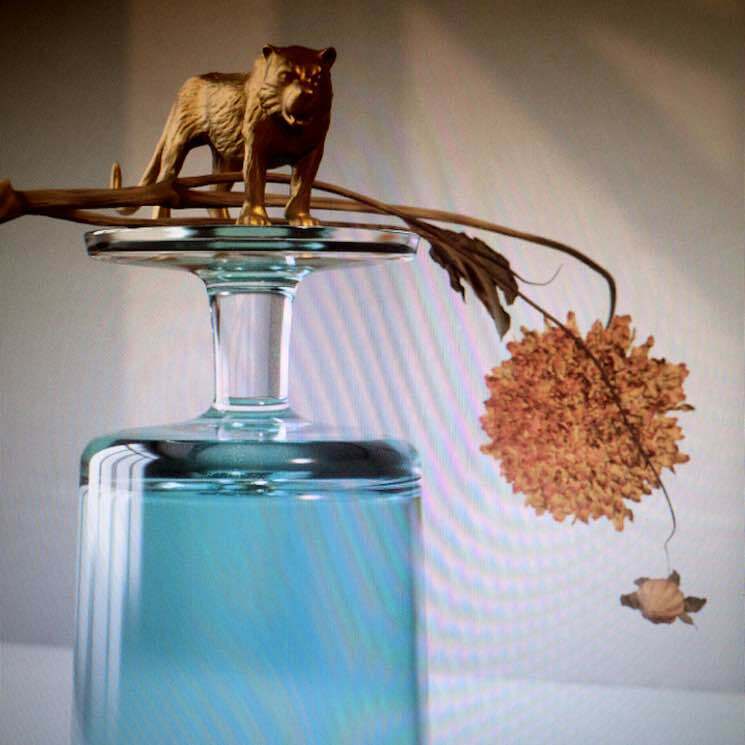 Beirut teased the arrival of their latest album Gallipoli with the title track earlier this week, but Zack Condon and co. are gazing across the Mediterranean on the next song to be unveiled. "Corfu" shares its name with the Greek island that sits directly across the Ionian Sea from Lesse in Italy, where much of Gallipoli was recorded. The track itself is an evocative instrumental piece, that grows increasing darker as it goes on. Gallipoli is due out February 1 via 4AD.